There are days when it feels like all is well and there are days when you feel like its all gonna fall and its gonna fall at the same time. What do I mean? Well, first the economy tanks because it has been riding too high for too long. Then the dollar gets rejected by the world community because it is propped up by 20 trillion dollars worth of debt. After that Yellowstone explodes and the Jihadi’s attack. It all hits at once and its a new chapter of revelations. 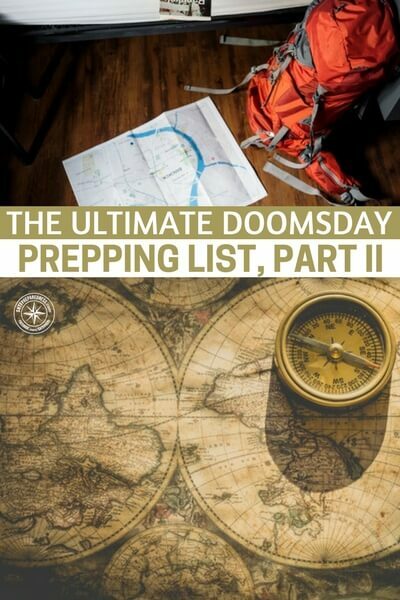 This list is part 2 of a list for making doomsday preparations. There are a tremendous amount of items in the second half of the list and the first is just as good. We are preppers. We are the list people. 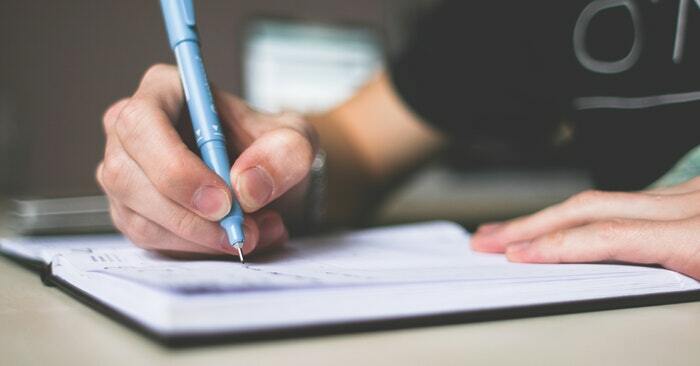 Nothing makes the preppers of the world give away emails quicker than a quality list or checklist.